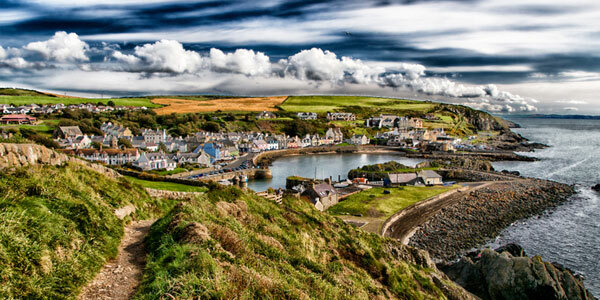 Holiday homes & touring caravan site close to Portpatrick, Scotland. 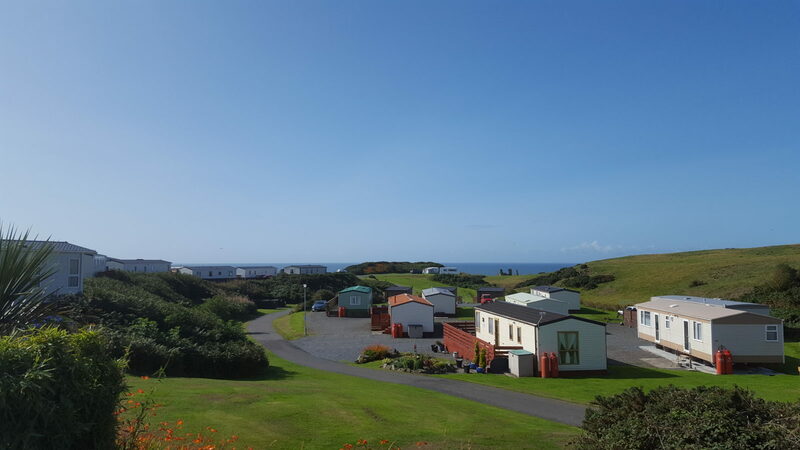 Galloway Point Holiday Park is situated less than a mile from the popular unspoilt coastal village of Portpatrick, in the Southwest corner of Scotland. Overlooking the Irish Sea, the Park enjoys panoramic views taking in the distant Mountains of Mourne. All pitches have electric hook up points. Electricity is included in the nightly tariff. All holiday homes are privately owned. 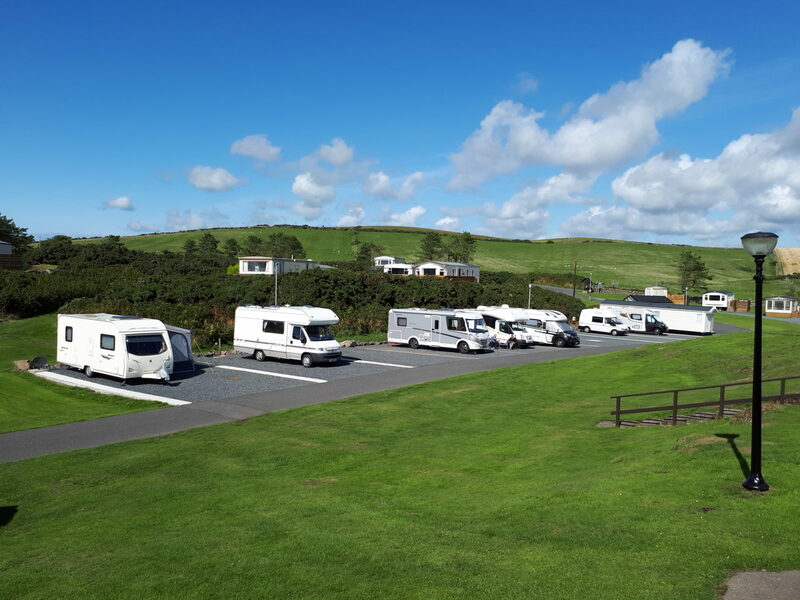 With fully serviced pitches & beautiful views. Dumfries and Galloway has a rich, historical heritage, beautiful views and many tourist attractions. The Galloway Point touring season runs from March until October. With a mixture of hardstanding and grassed pitches, the touring section sits pride of place in the park. Many pitches also offerer stunning views across the Irish Sea. Galloway Point is a quiet and peaceful site in which to relax. Our emphasis is on quality facilities and we have extensively refurbished areas of the park, while maintaining it”s inherent natural beauty. 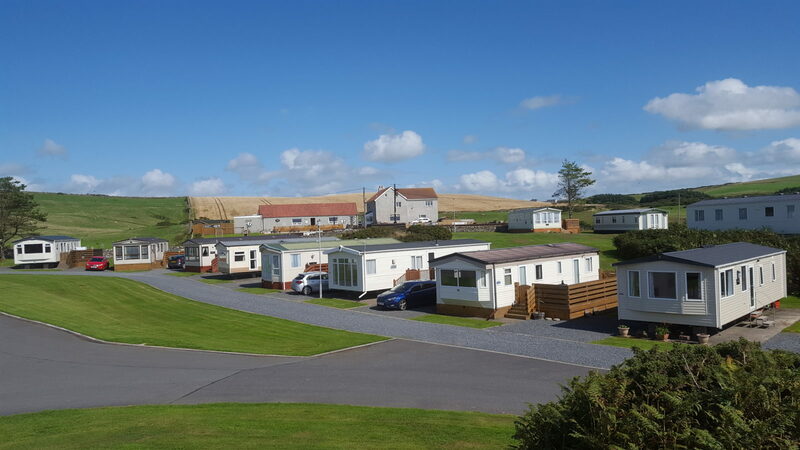 The combination of a well appointed site with appealing scenery makes Galloway Point Holiday Park an attractive haven for visitors, particularly in Spring and early summer when the flora is in full bloom. The Galloway Point is located near to Portpatrick and the Ferry Terminal’s of Stranraer and Cairnryan. With good road connections to the rest of Scotland and Northern England.